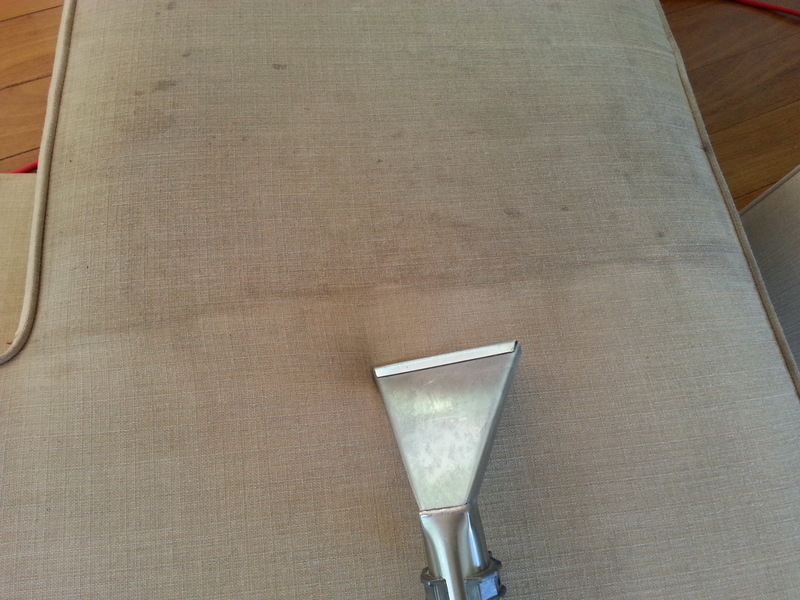 When your upholstered furniture becomes dirty you can’t just wipe it down like you can with hard surfaces. A vacuum doesn’t remove the grime that can stain your fabric. If your try and wash this kind of furniture with liquid it can soak into the stuffing, making it harder to dry and encourage the growth of mildew. 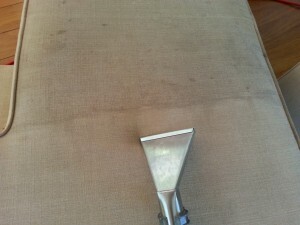 By keeping the upholstery clean you can prevent a lot of wear and tear. When dirt granules work into the fabric, they can cause friction that is more likely to thin fibre threads and create worn patches and tears. Don’t risk cleaning your upholstery yourself and possibly causing damage, call a professional with experience in upholstery cleaning. We also offer a car upholstery cleaning service.